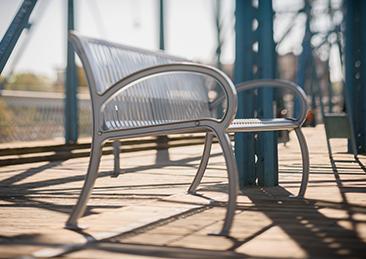 Anybody that is planning to purchase playground equipment for an institution or a school should take several factors into consideration before making a decision. 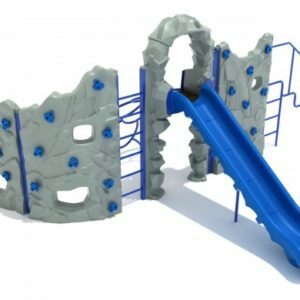 Among the things that need to be considered include the age group who will use the playground, the level of fun that it can provide, as well as the type of materials used. Aside from this, there are other things that need to be given attention in choosing playground equipment. The first thing that need to be done is to break down the playground equipment options into three age categories: toddlers to infant school (1-6 year olds), junior school (7-11 year olds), and teens. One common mistake done by administrators is attempting to accommodate all of these age categories into just one place. Even though it is possible, but it might not be successful and can even pose danger to the children. These days, a lot of younger children would not want to play at an area filled with teens because they are afraid of reprisal. 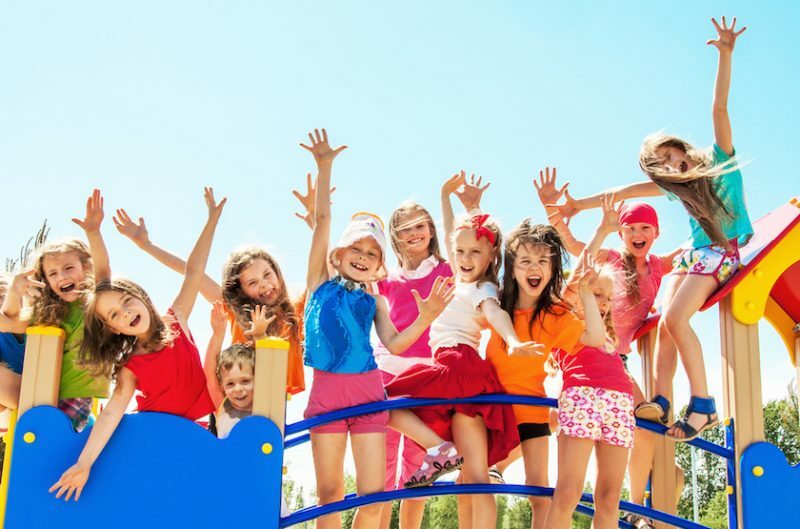 In choosing playground equipment, it is possible to consider at least one or two of the age groups and focus on these, or perhaps separate the playing area so that the smaller children may feel more comfortable while playing. It is also important to understand that little children often have very big imaginations. By making good use of playground graphics into the play area can turn out to be an effective way in encouraging the use of imagination, thus keeping children active. Imaginative playing equipment, such as the use of trains, wooden ships and castles can foster the minds of the little ones to travel anywhere they want to be while staying in the safety premises of the playground. Also, choosing playground equipment that moves and rocks, such as, swings and horses can prove to be popular since smaller children feel comfortable playing with things that rock. Older children at junior school tend to be adventurous. Therefore, it is important to develop coordination and confidence at this age. Adventure trails and climbing frames are perfect in developing all of these skills. On the other hand, the older age category of children may be attracted with a clever combination of high-level adventure trains as well as play sport equipment. This can provide the assurance that even teens that are considered tough will not be able to resist joining the rest of the group at playtime. 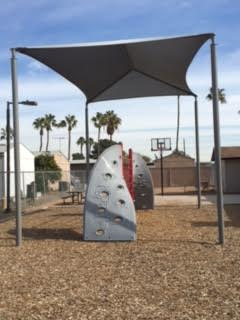 Choosing playground equipment may also involve tailor-made equipment. Keep in mind that compromising on low quality and cheap materials like plastics may compromise the safety of the children. Therefore, it is important to choose a reliable provider that can provide high-quality equipment.